This branding was created as a project for LBCC. It was designed as a proposed label for a beer style, Roadrunner Red, being produced by Calapooia Brewery, a brewpub in Albany, Oregon. Catering to the pub’s blue-collar, motorcycle-friendly, casual and fun-loving clientele, I chose to base the illustration on Peter Fonda’s free-wheeling character from the film, Easy Rider. I created the illustration from a linoleum block-print which I scanned and edited in Adobe Illustrator. 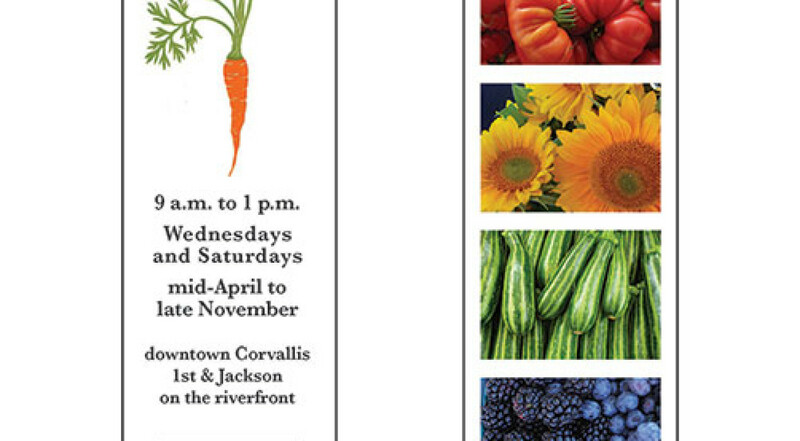 This is the front and back sides of promotional bookmark that I made for the Corvallis & Albany Farmers’ market. It includes one of my original linoleum block-print illustrations along with a selection of photographs by Vonda Peters. I created this in Adobe InDesign. I created this poster for the LBCC theatre department’s production of Tango Mike, a play about veterans suffering from Post-traumatic Stress Disorder. 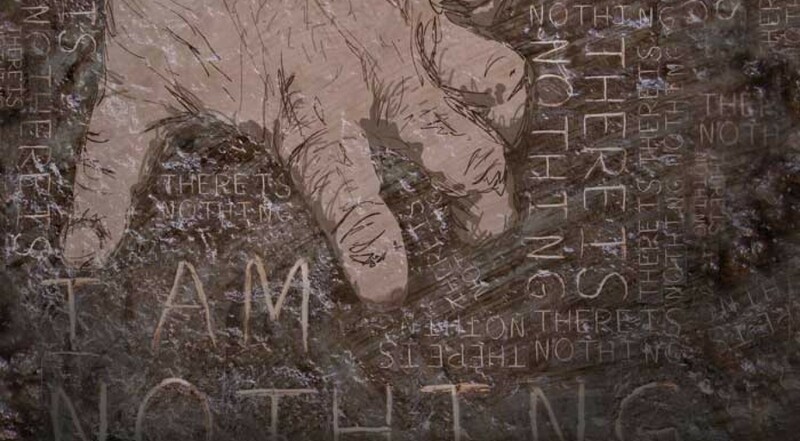 The illustration features words from a key monologue in the play which I created by inscribing the letter forms in mud, photographing, and editing them in Adobe Photoshop. 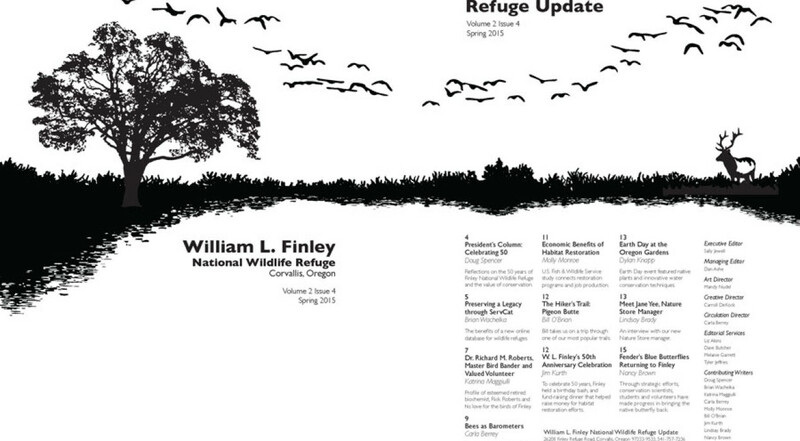 I created this fictional newsletter table of contents page using Adobe Illustrator, Photoshop, and InDesign. In order to capture the feeling of this wildlife refuge of oak savanna and wetlands just south of Corvallis, Oregon, I focused on the horizontal flow of the illustration and page layout, allowing for a feeling of wide open spaces. This series of 20 illustrations I created in Adobe Illustrator and animated in Photoshop. It uses a theme of growth that ties forms found in nature to each other in unexpected ways. This typography project involved combining an idea–book, place, person, and recipe–with letterforms. Some of these letterforms I drew by hand, and others I edited from existing fonts. 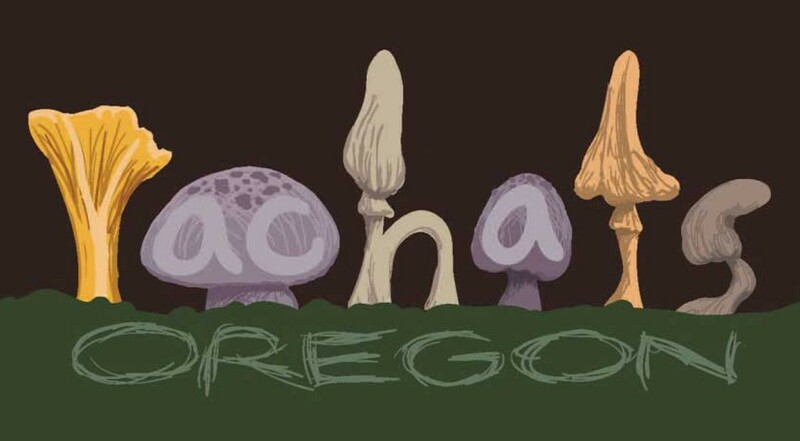 These typographic illustrations were created in Adobe Illustrator.